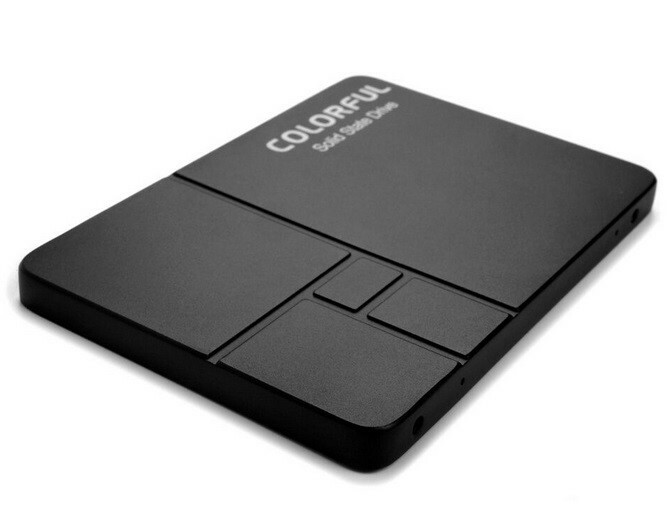 COLORFUL Technology Company Limited, professional manufacturer of graphics cards, motherboards and high-performance storage solutions is proud to announce the expansion of its storage offering with the addition of its largest capacity solid-state drive to date. 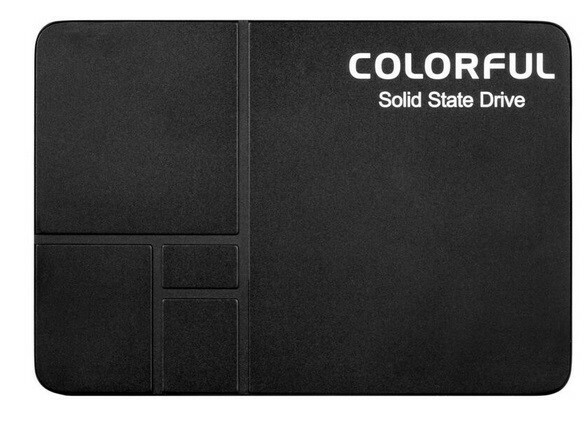 COLORFUL is announcing the availability of the SL500 960 GB SSD which will join the fast-growing line-up of COLORFUL high-performance, high-speed storage solutions. With the introduction of the SL500 960 GB, gamers, power users and professionals seeking high-speed storage with plenty of capacity for various workloads including modern games, large multimedia files and expansive data can be served rapidly. The 960 GB capacity of the SL500 makes it an ideal choice for those individuals that don’t want to compromise performance and capacity. COLORFUL utilizes the latest Intel 64-bit 3D NAND TLC process allowing a single die to have a capacity of 64 GB, or an 8-layer stack to have a capacity of 512 GB. Aiding that is the SM2258XT controller which features improved performance over previous generations even without the aid of cache. With the speed and capacity of the COLORFUL SL500 960 GB, it makes it easier for gamers and professionals to manage and maintain their data without mixing up multiple drives with numerous partitions. You can have all your application data, served quick from the SL500 960 GB. Games will load faster, levels will load rapidly so gamers can stay playing with nearly zero loading times. Applications load fast so you don’t need to spend time waiting for your photo or video to load in your editor. The benefits of the SL500 960GB also expands to notebook and HTPC owners looking for a high-speed, high-capacity yet have low power consumption for longer battery life or less heat. The COLORFUL SL500 960 GB joins COLORFUL’s line of storage products including the popular Plus series, the limited edition, seasonal Pink Edition and plenty other products for M.2 NVMe, M.2 SATA and MSATA products.